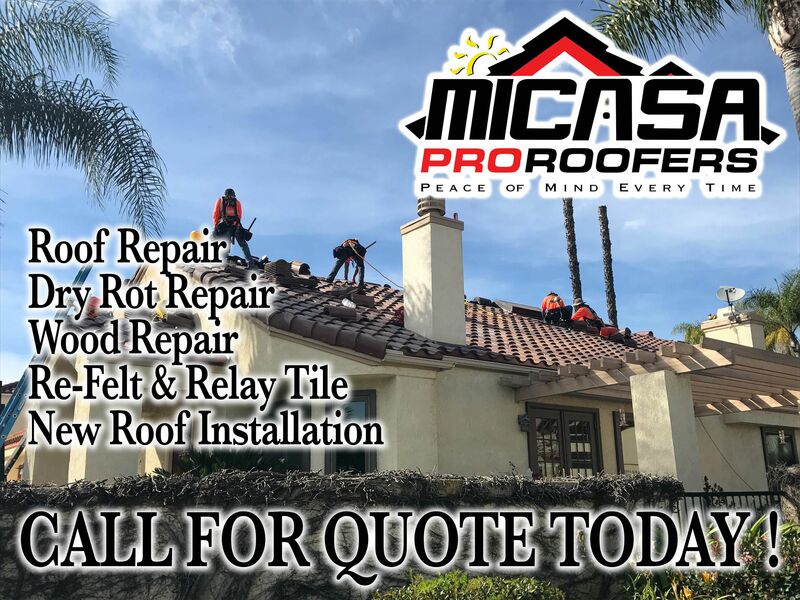 DON’T WAIT, FIX YOUR ROOF ! Fix Your Damaged Roof! Give Us A Call Before It's Too Late! !